We treat every job differently, yet aim to deliver the same high-quality service every time. 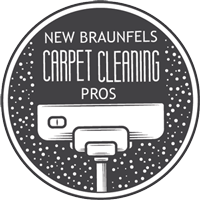 At New Braunfels Carpet Cleaning Pros, we take pride in treating each of our customers the same way – from families wanting to make their home nicer to corporations in need of professional cleaning care. 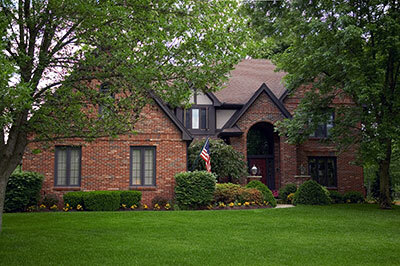 Our services are as varied as the demands of our customers. 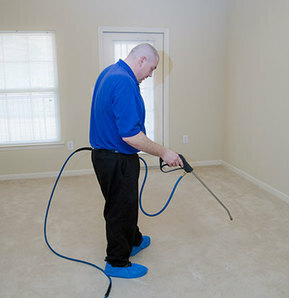 While carpet cleaning is the cornerstone of our business, it's just one out of many things we can do for you. The people in our employ love nothing more than customer satisfaction, and they delight in knowing that someone's day-to-day life was made more enjoyable. Each of our services is done according to the highest standards, and we follow protocols that ensure a satisfactory end result. Because of this, neither we nor our customers ever have to deal with issues created during the cleaning process – our job is to help, and we intend to do just that. Because we know that everyone needs clean carpets and surfaces, we don't limit our services to a particular type of client. 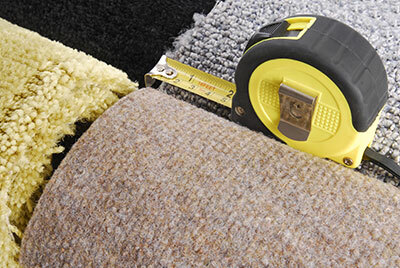 If you have carpets or upholstery that need professional care, we'll help you in any way we can. 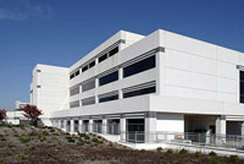 Thanks to our advanced cleaning methods and the tools we use, we are able to handle any task, no matter how severe. We won't hesitate to come over and help you deal with a single spill of moderate size, nor will we refuse to take on jobs that are seemingly impossible. ​Following are some of the services we provide – if what you need isn't listed, get in touch with us and we'll see what we can do. Also, don't hesitate to ask us for more information on any given service – we'll have no trouble explaining the process to you. Our methods of carpet cleaning can vary significantly depending on the situation. 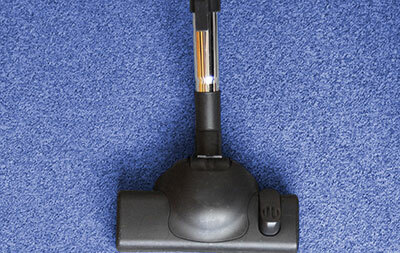 In some cases, we might only need to clean an area of the carpet using hot water extraction. In others, a complete rinsing will be necessary to eliminate the possibility of mold, dust and grime hiding somewhere on the inside. To make our job easier, we'll also start by cleaning as much as possible using only air, minimizing any unclean water and moist dirt that are created during washing. 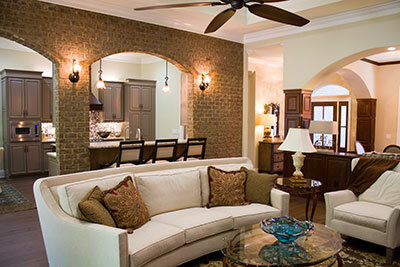 We love exceeding the expectations of our customers, and we most often accomplish this when we perform repairs. Far too often, perfectly good carpets are thrown away because their owners don't see a way to fix holes or even just loose seams. Our technicians have a knack for restoring carpets while making it seem as if no repairs were done on the rug, even in the case of sizable holes in the fabric. Tiles are as good of a surface as any – most spills and dirt can be dealt with through simple mopping. If you're facing something more stubborn, however, you'll struggle to remove it without damaging the tile. Grout is harder – it can often seem that tiles deflect all their dirt onto it, and it's also nearly impossible to clean efficiently. There are DIY methods you can try, but most often, you'll either have to call the pros or replace the grout altogether. We'll make sure your tiles are clean without causing any damage to them, and we'll also restore the color of your grout from brown or pink back to its original white. Most pet owners have, at one point or another, realized that pet odor is essentially impossible to remove without the right tools. Because it's such a strong smell, pet odor can sometimes persist even if the affected surface was fully submerged into water, especially when it was left to dry for too long. Our bursts of hot water will liquify any solid particles, making them ready for extraction and leaving fabric that looks good and smells clean. Because upholstery is too thick to be fully submerged in water, the only way for a home owner to clean it is by scrubbing the surface with a wet cloth or sponge. Not only is this ineffective, but too much water can also lead to the formation of mold. We'll blast the upholstery with a mixture of hot water and a cleaning agent, and then extract it alongside any dirt, leaving behind upholstery that's clean on every level. Our machines will also remove any remaining moisture and thereby prevent any mold from occurring once we're gone. 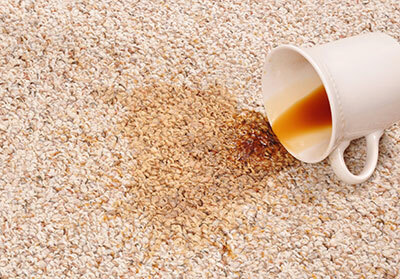 When dealing with carpet stains, it's important to know not just what caused them but also the stained fabric's type. Each fabric has its own way of reacting to chemicals and cleaning agents – using an industrial cleaning solution might eliminate the stain, but it can also cause discoloration and fabric deterioration. Before we apply a chemical to the stained area and rinse it with hot water, we'll make sure that your carpet can handle it by testing it out first. 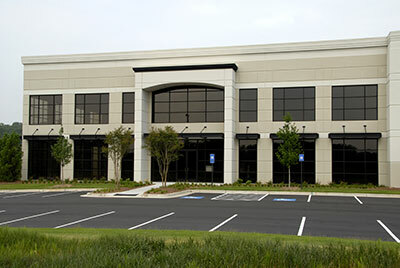 Our commercial carpet cleaning jobs are usually the most difficult, especially if we are removing materials that are hazardous to one's health. For these types of jobs, we usually turn to our most powerful way of cleaning– a truck mounted cleaning machine. The truck's engine lets us heat the water to extreme temperatures and also provides us with a vacuum that will draw out every last unwanted particle from commercial carpets and upholstery. 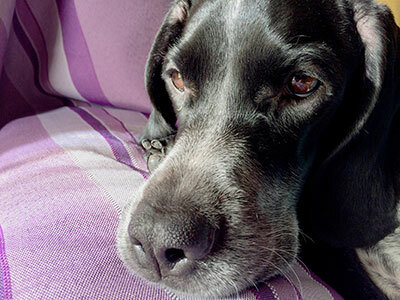 They say an ounce of prevention is worth a pound of cure, and the same applies to carpets and upholstery. 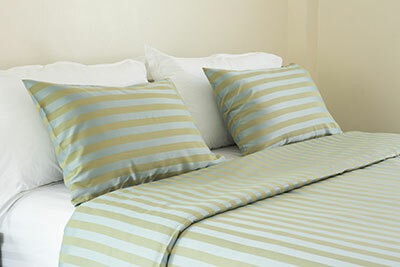 After the fabric is clean and dry, we'll apply a protective agent evenly across the entire surface. This solution will hold back any future spills from reaching more layers, making blotting a sufficient response in most cases. 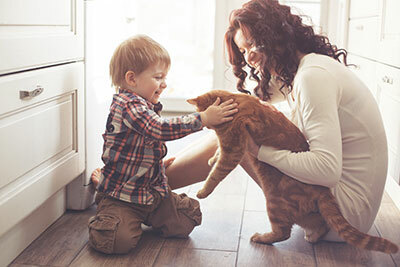 In line with our mission to help while doing no harm, the carpet deodorizer will be completely safe to inhale for lengthy periods of time – for adults, pets and even those with respiratory conditions. We strive to achieve a perfect medium ground – the deodorizer's scent must not be overwhelming, but it should also be strong enough to freshen up the room for a good while. There isn't really a way to clean your mattress without a hot water extraction machine on hand. The cleaning method doesn't just need to be powerful – it also has to be swift, as mold can form very quickly on the dense inner layers of a mattress. In a few easy steps, we'll have your mattress clean and ready for sleeping – it will be a blissful sleep, too, knowing you're safe from any allergens. Water extraction needs to be done as close to the moment when the flooding started, so filling up one bucket at a time won't suffice. 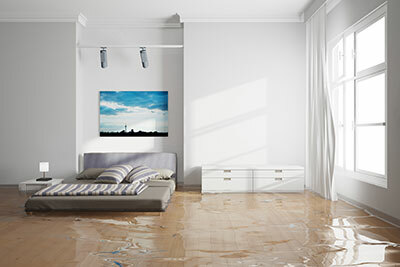 We'll deal with whatever might be causing the flood before using our pumps to draw out all the water – the latter procedure is done with haste in mind in order to minimize the extent of damage done to your home or workplace.